Kathleen is collaborating on a program in Wales for young, Kurdish refugees, who are seeking to rebuild their lives after the war in Syria. These young men are from a devoted horse culture and are severely displaced as refugees seeking asylum and suffering from PTSD. 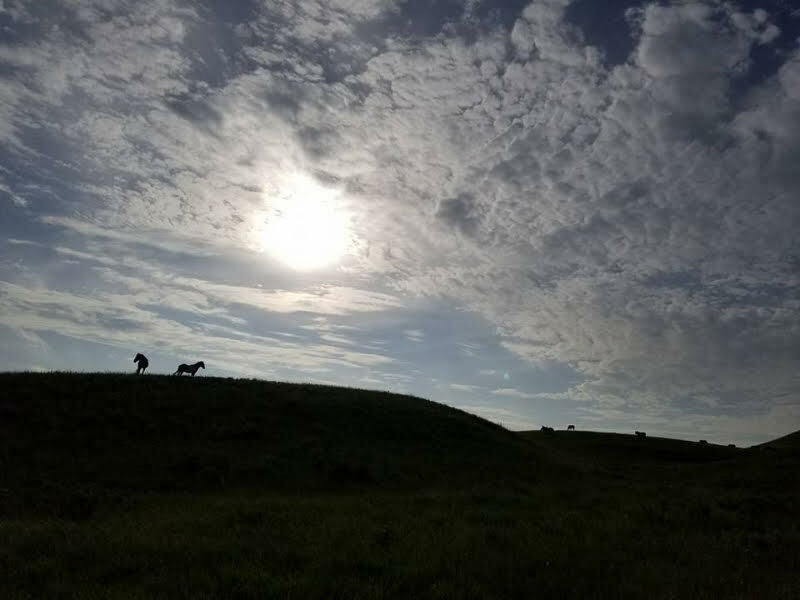 Together with dear friend and gifted Equine Facilitated Psychotherapist, Miranda Carey, a 4-phase retreat and pilot will be offered with the horses to restore the well-being, confidence and hope, for these young men. Kathleen, along with Dr. Lance and Jeannette Wright, founders of Flowtrition, will begin a program for the wild Nokota herd in North Dakota in August. Dr. Lance worked with the stallions of the show Cavalia, as well as Frédéric Pignon and Magali Delgado and the crew to bring them into harmony and alignment. Templado, the famous stallion from the show, was transformed through the work of Flow. We will be introducing Flow to the Nokota herd for the first time. transformational healing for animals and humans. Like a modern-day alchemy, Flow begins to demystify our commonly-held assumptions and beliefs about the nature of healing. You will be awed and thrilled when you begin to experience its results!"